Is there a better alternative to BeerSmith? 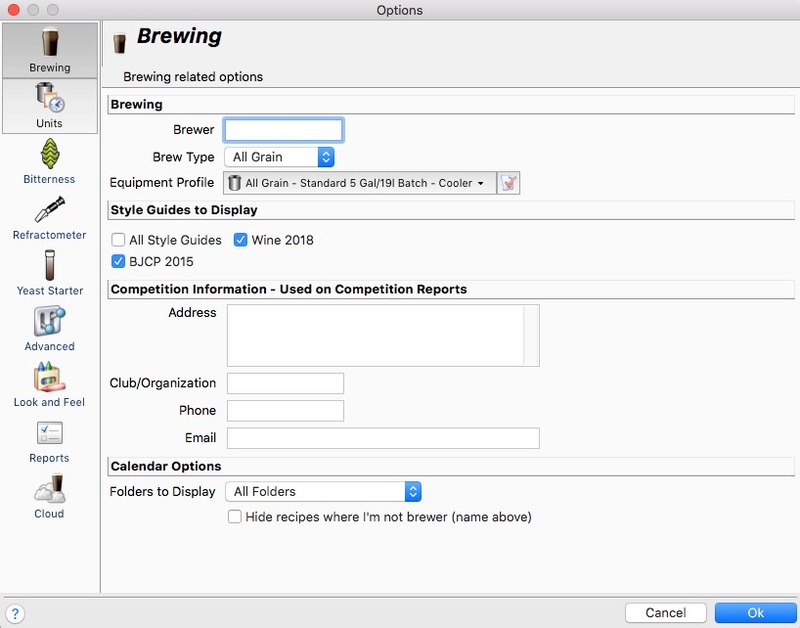 Is BeerSmith really the best app in Cooking category? Will BeerSmith work good on macOS 10.13.4? 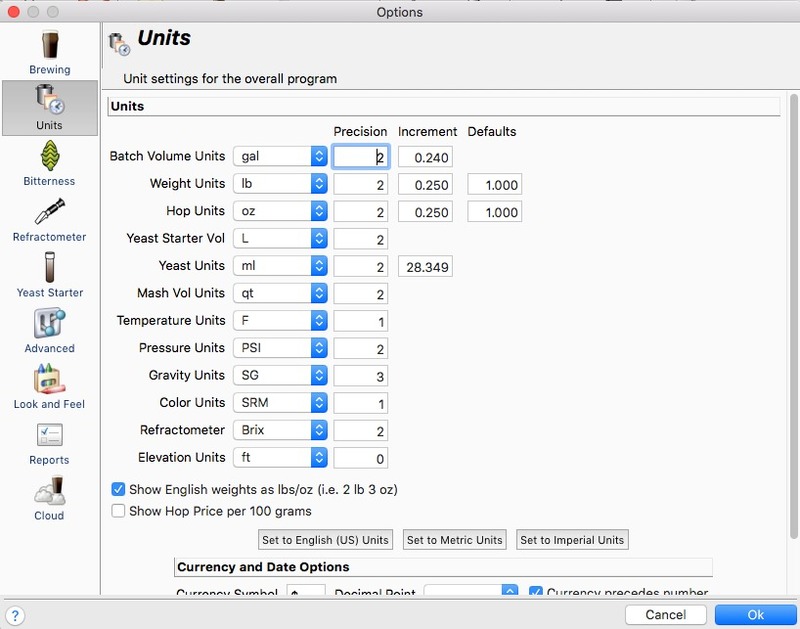 BeerSmith handles all manner of brewing chores, from recipe creation to equipment calibration. 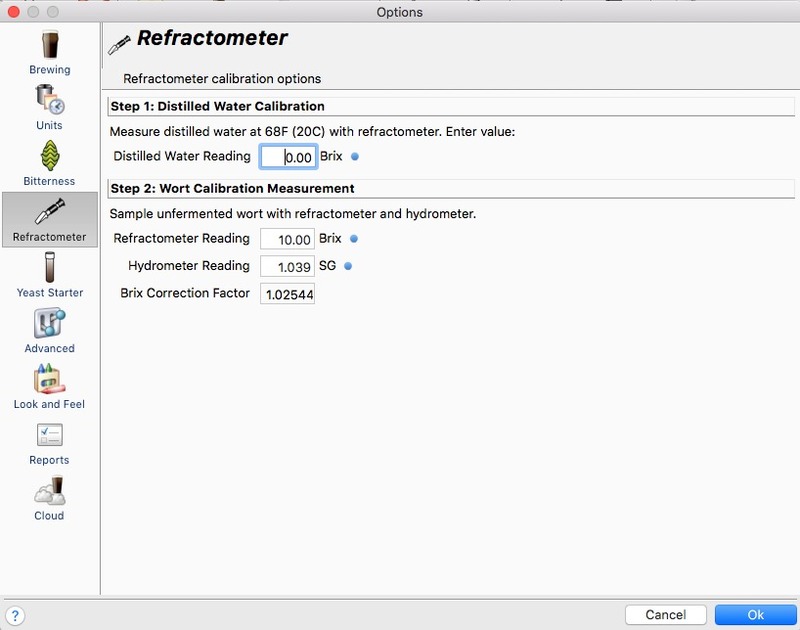 Built in databases include ingredients, BJCP styles, sample recipes (with many more available for download), yeasts, water profiles (by city), equipment (e.g. kettles), and more, all easily customized and expanded. BeerSmith needs a rating. Be the first to rate this app and get the discussion started! 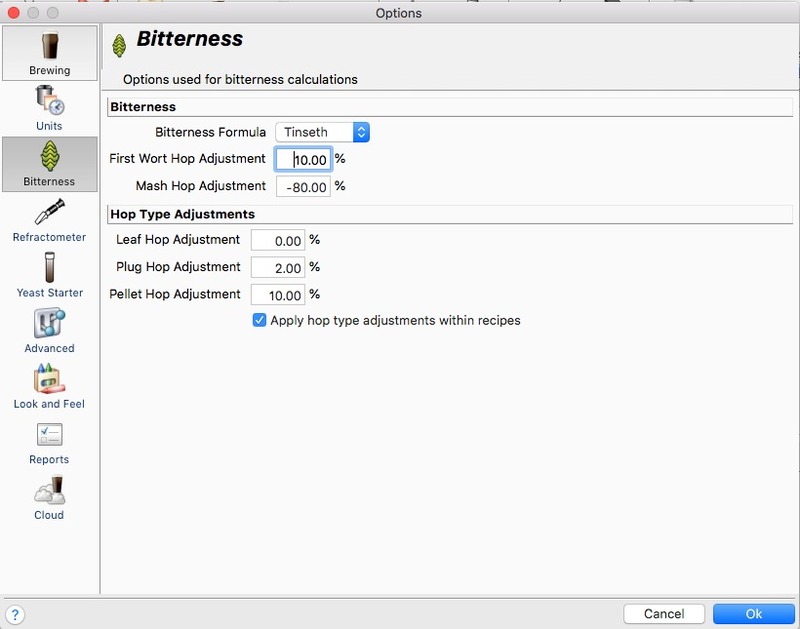 In addition to recipe tools and such standards as hydrometer correction and alcohol calculators, BeerSmith includes extras, such as dilution calculation, hop aging adjustments, yeast starter calculation, a brewing schedule planner, inventory/shopping lists, cost calculation and much more. 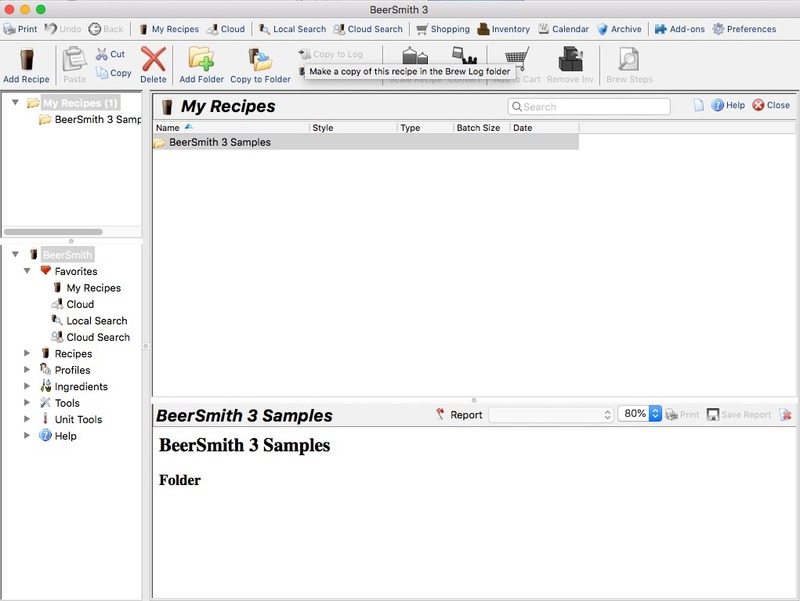 It also handles BeerXML files for exchanging recipes with other software. A tabbed user interface helps manage the myriad of details involved.